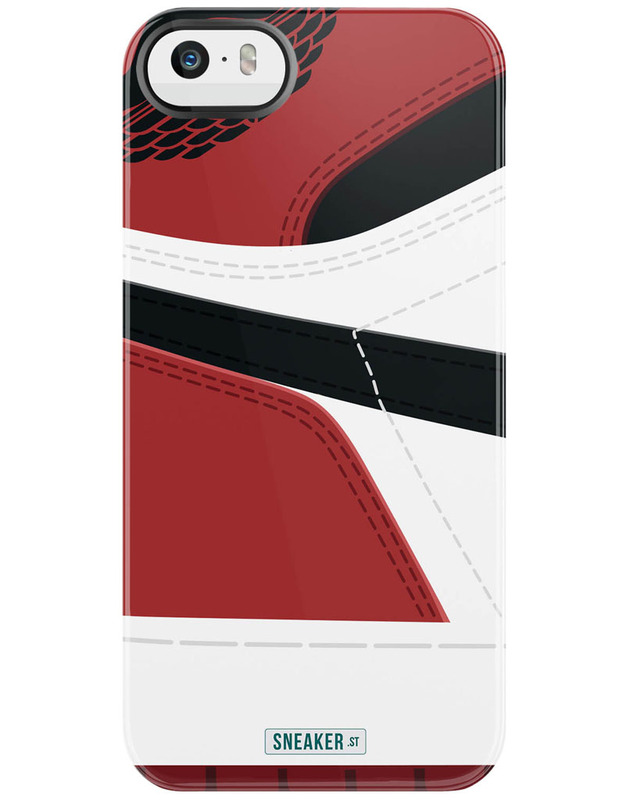 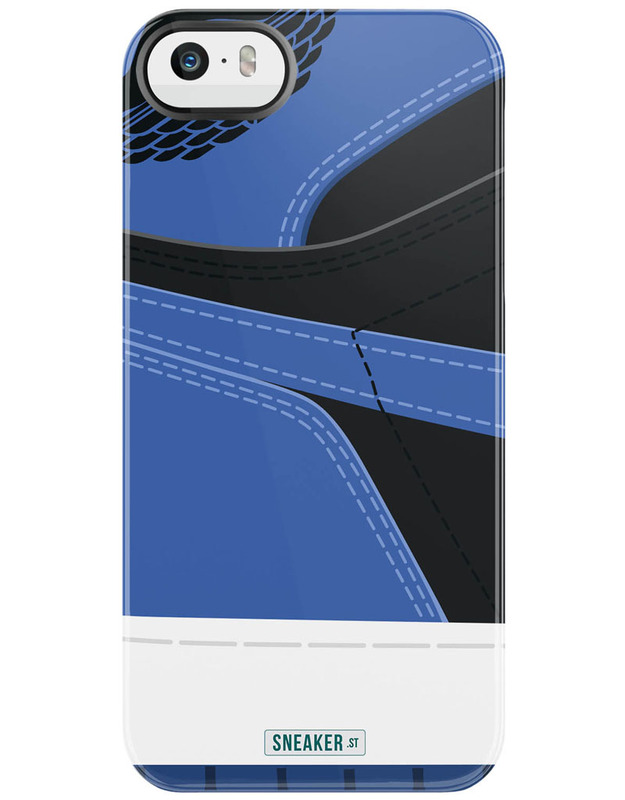 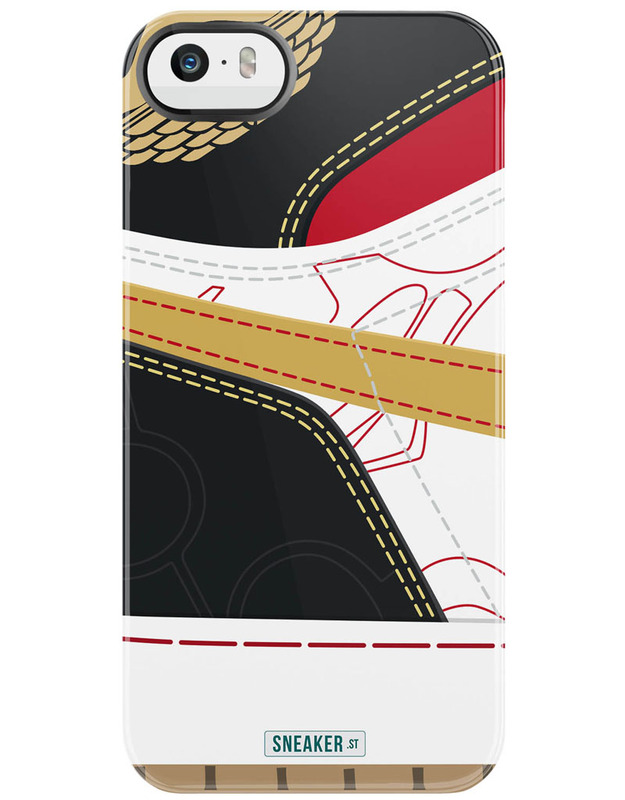 Take your phone back to where it all started with this new collection of Air Jordan 1-inspired phone cases by SneakerSt. 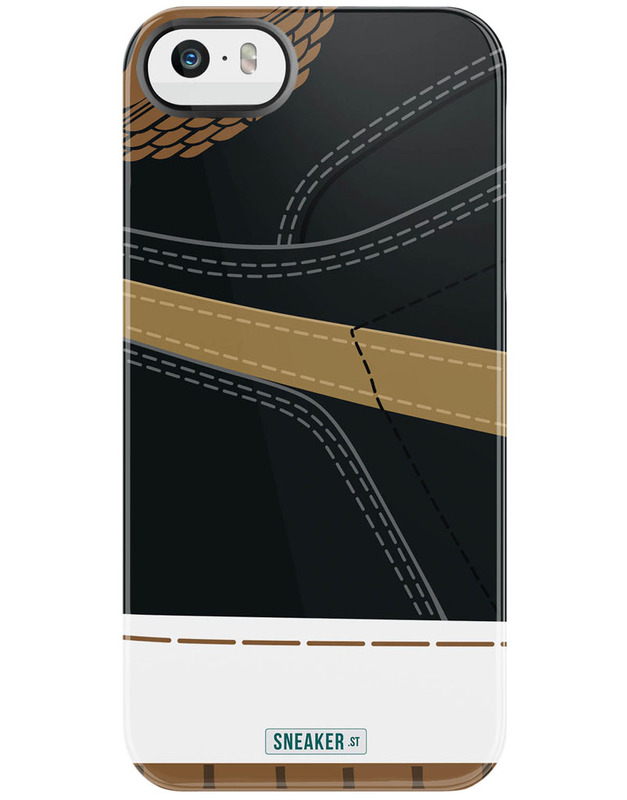 The lineup consists of ‘Bred, ‘Royal,’ ‘Bulls,’ ‘Shadow,’ ‘Black/Gold’ and ‘China’ versions of the case, which pays homage to the iconic model. 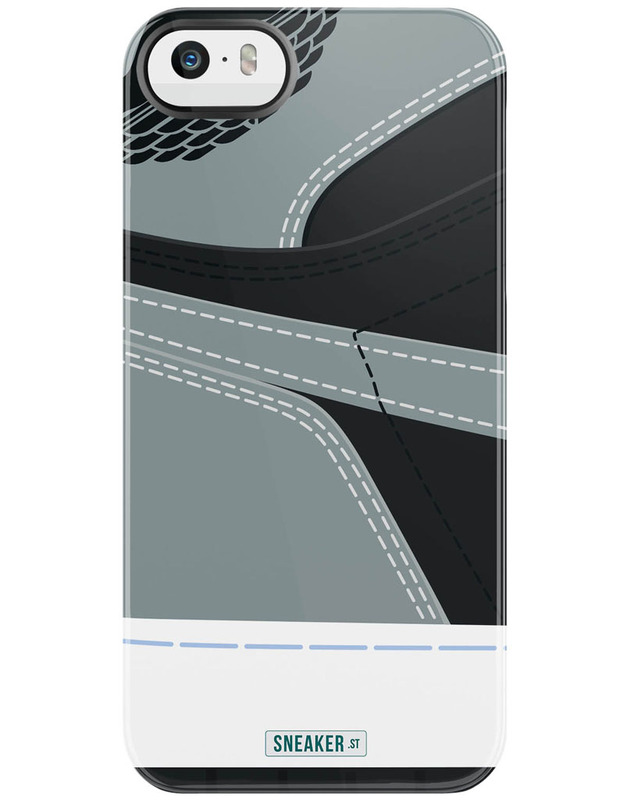 Sneaker.st will release cases for the following devices this Friday, August 1.